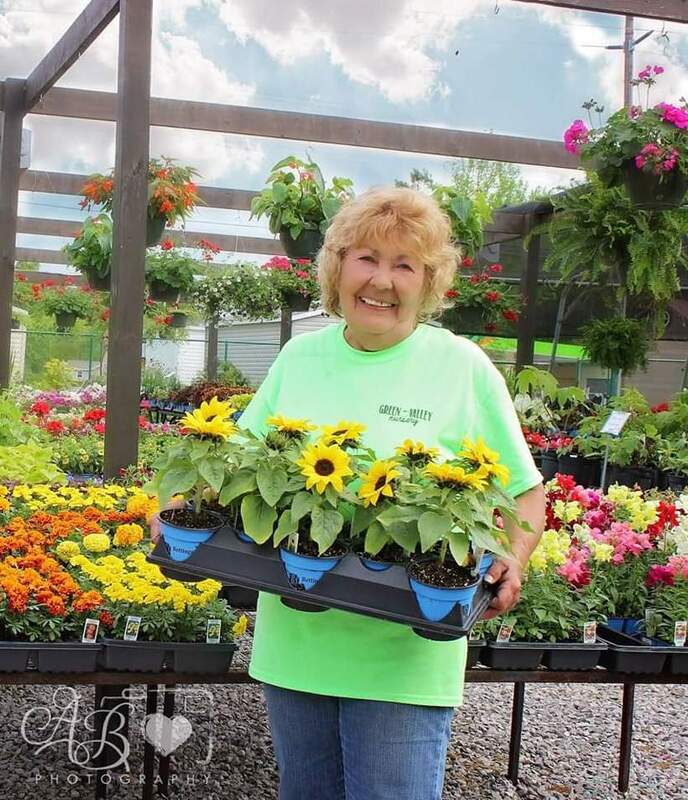 Green Valley Nursery is located in Florence, AL. The owner, Ken Irby, is from the Shoals and has raised his family in the Shoals. You'll find the nursery on the corner of the Huntsville Rd. intersection. If you can't swing by during our open hours - swing by at night and see the nursery lit up. Our products are local and from the Shoals and surrounding areas. You'll find items on the shelves from places that you have heard of, been to, or even know the person who made the good. — Kionna Lewis - Florence, AL.